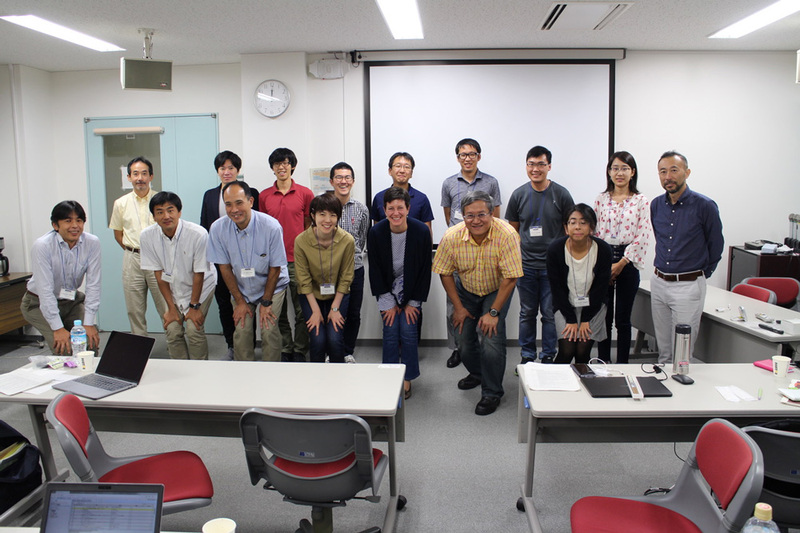 Figure: BioGEOTRACES-Japan workshop participants. Click here to view the figure larger. 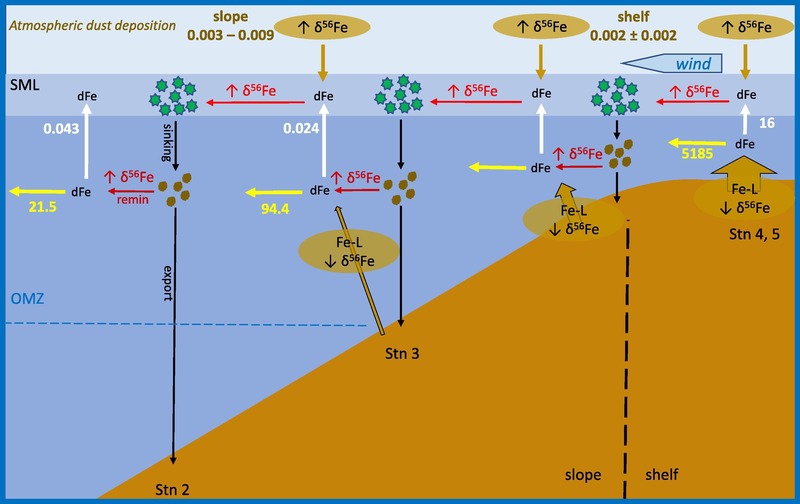 10 March - 14 March 2019, EN631 Process Study (GApr13), North Atlantic Ocean (Sargasso Sea). 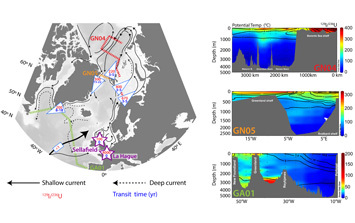 12 March - 5 April 2019, IN2019_V02 Process Study (GIpr08), Southern Ocean (East Indian Sector). 25 April - 10 June 2019, KK1902 GEOTRACES Section Cruise (GP09), North West Pacific. 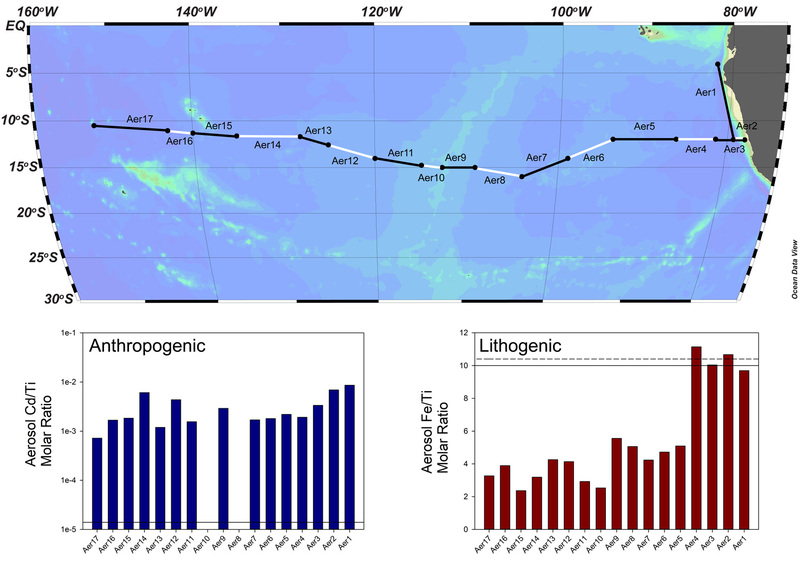 31 October - 6 December 2019, GEOTRACES TONGA Process Study (GPpr14), Western Tropical South Pacific. 23 - 28 September 2019, 2nd GEOTRACES Summer School, Cadiz, Spain. More information coming soon! 11 - 12 June 2019, GEOTRACES Standards & Intercalibration Committee, Norfolk, USA. 7 - 8 September 2019, GEOTRACES Data Management Committee, Hobart, Tasmania, Australia. 9 - 11 September 2019, GEOTRACES Scientific Steering Committee, Hobart, Tasmania, Australia. 18 - 23 August 2019, Goldschmidt 2019, Barcelona.